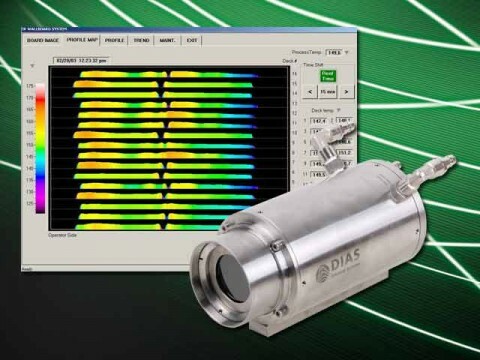 DIAS has specialized particularly in infrared system solutions including the complete project planning, development, modification, hardware, software, installation, maintenance, service and training. 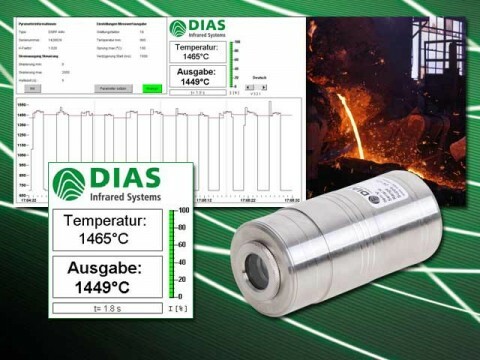 IR systems, whether they consist of infrared cameras, pyrometers, other infrared measurement devices or a mixture of all of them, are used in research & development, the process monitoring in the industry but also for early fire detection. 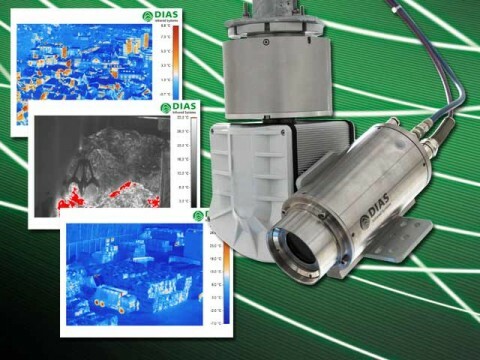 Our experts of engineers and technicians develop with you together the appropriate infrared system solution, whether simple or complex, for your measurement problem. If there are any modifications necessary on infrared cameras or pyrometers, we adjust our measurement devices to your application. PYROCAST – System specifically for foundries. The base is a ratio pyrometer with fiber optic cable or a pyrometer with rectangular measurement spot and color video camera. Image source: DIAS Infrared GmbH, Shutterstock.de/Oleg F.
PYROLINE WBS – The system solution with thermal imaging software and a fast infrared line camera PYROLINE for the temperature measurement on wallboards. Complete infrared system solutions require a detailed planning. 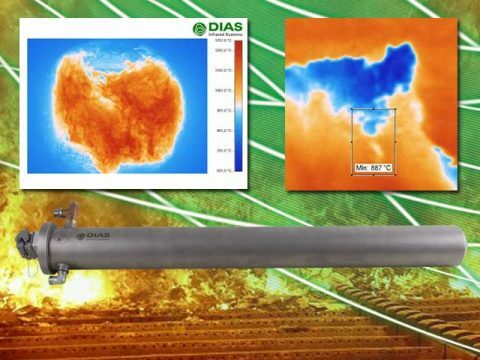 We, the company and manufacturer DIAS Infrared, and our technicians and engineers plan with you together the best realization for your project. Whether devices have to be adjusted or built or the suitable software is needed – We realize it for you. Your satisfaction is our standard. Profit from our expert knowledge and persuade yourself.